Welcome to Omaha Door & Window! 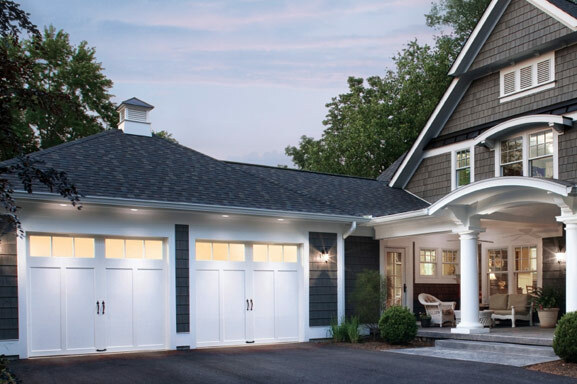 Omaha Door and Window Company has grown to be the oldest and largest door and window company in the Omaha area for over 59 years specializing in both new and replacement garage doors, entry doors, replacement windows, siding, gutter protection, and sunrooms. 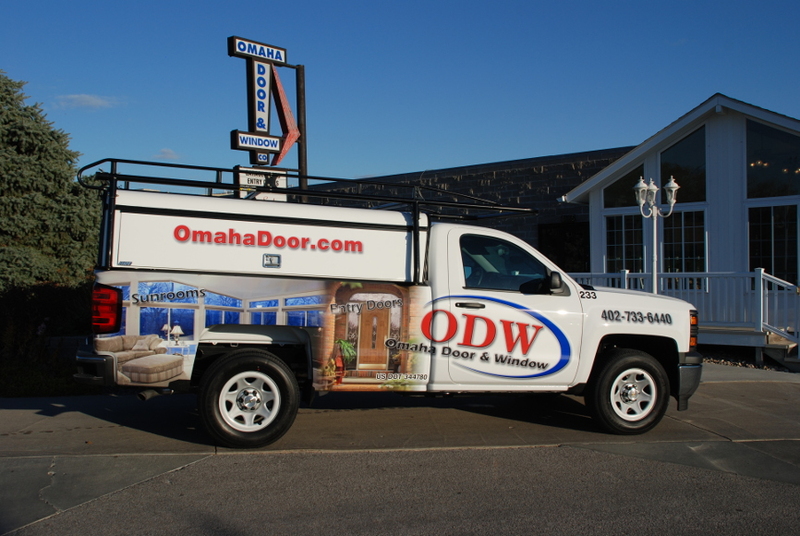 Homeowners and Contractors depend on Omaha Door & Window for a wide variety of quality products, competitive prices, and prompt service. 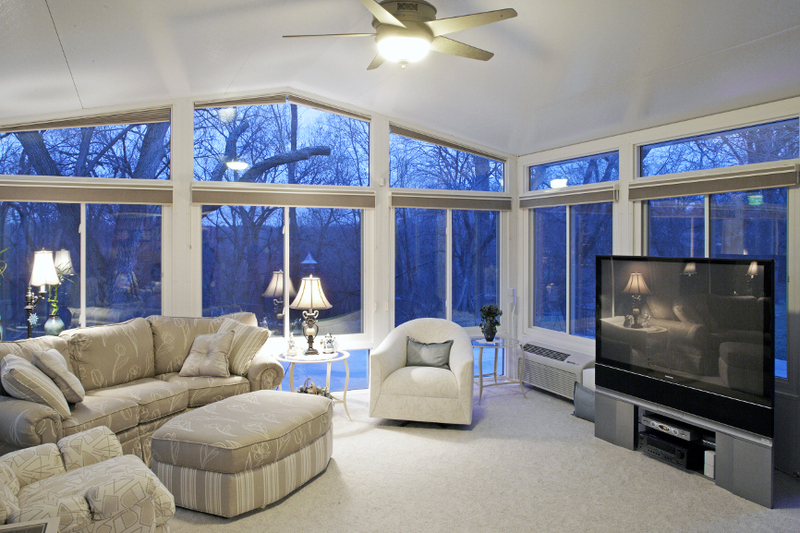 We install, remodel, service, and finance all the products we sell. We also repair many product brands we don’t sell. 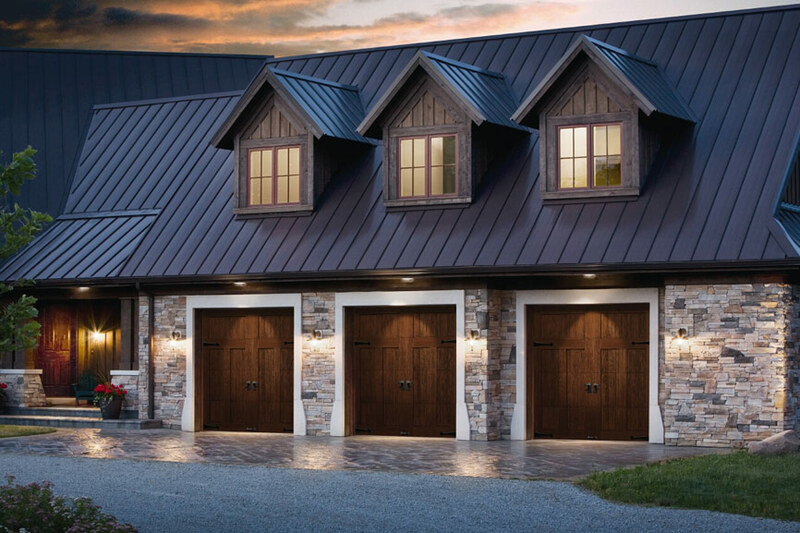 We have a wide selection of steel & wood garage doors to meet your style and your budget. 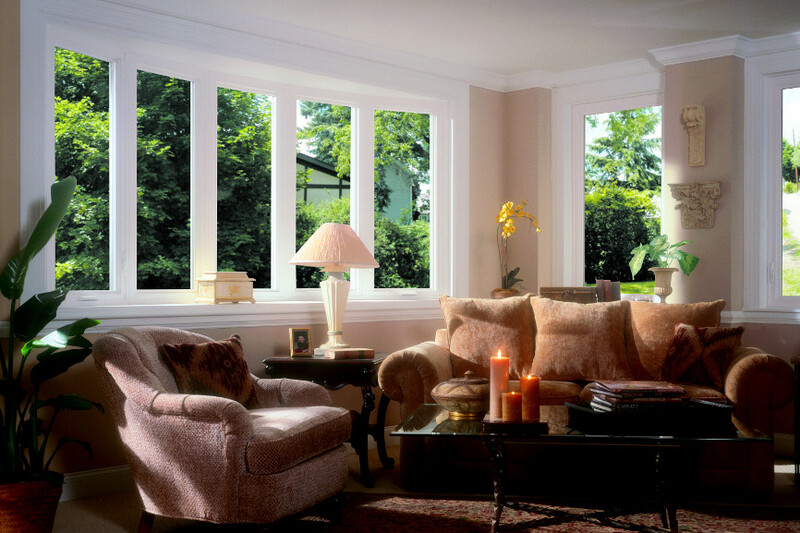 If you are replacing the windows in your home or constructing a new one, we offer diverse product lines from vinyl to wood. 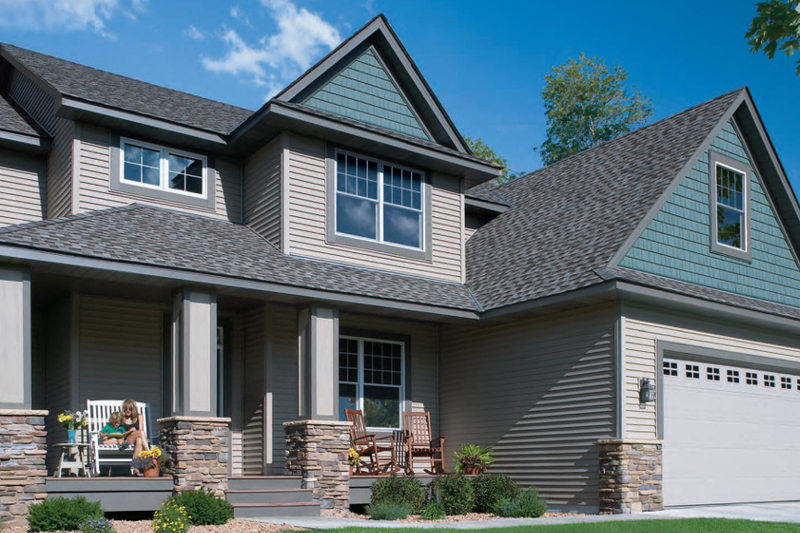 For and attractive seamless look on your home, look now further than our INFINITY Seamless Vinyl Siding. 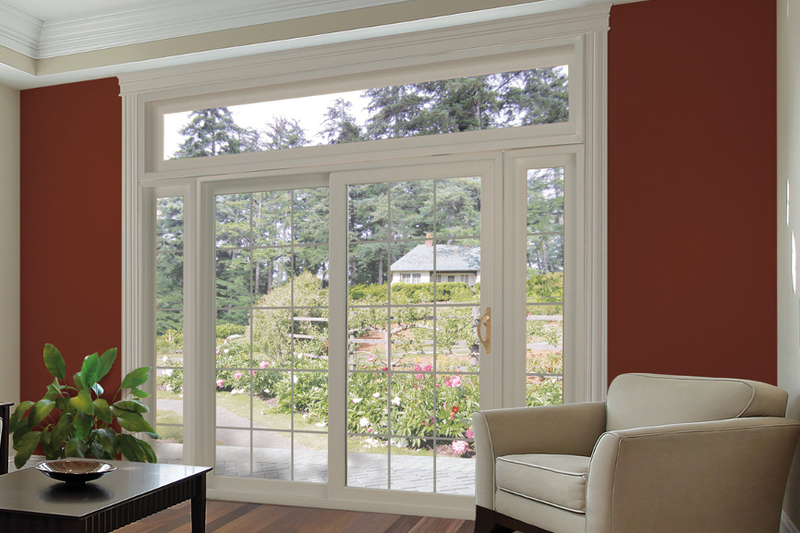 Add a distinctive, contemporary design that blends perfectly into your existing surroundings. 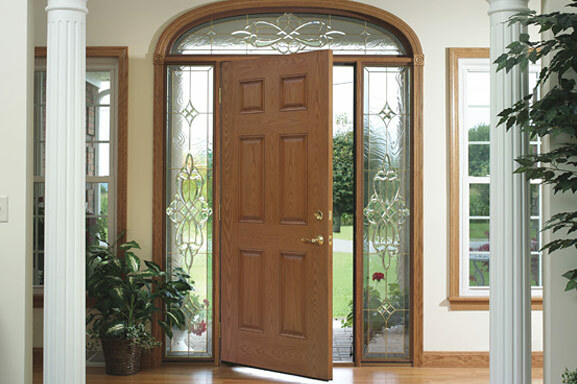 Whether you need entry doors, storm doors, or patio doors we have you covered with a huge selection. We can assist you in a wide variety of ways to help you realize the home of your dreams. To keep your downtime to a minimum, we have 85 employees and a fleet of over 60 vehicles that are ready to provide you swift, cost effective and superior service. 24-hour emergency service is also available. I was extremely pleased with my dealings with ODW. Everything I was told about the product and installation was factual and fulfilled. Everyone I spoke with was knowledgeable and pleasant and efficient. I would use ODW again anytime. 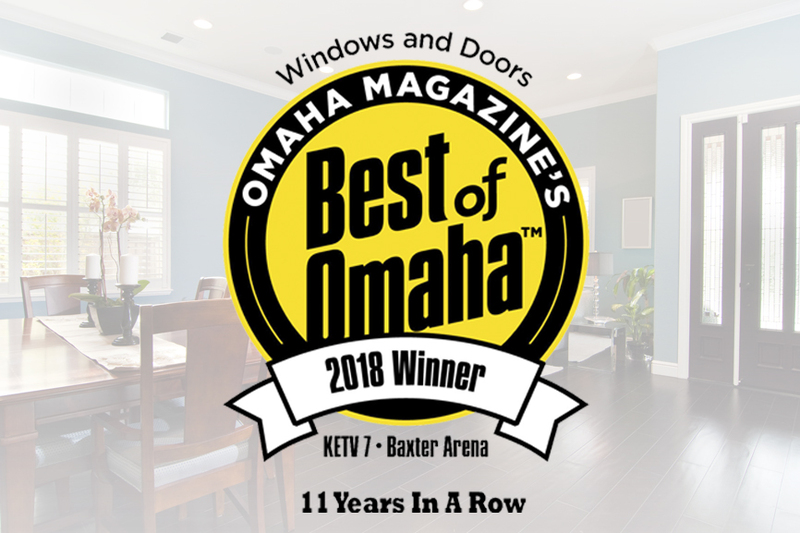 We thank our customers for voting Omaha Door & Window Best of Omaha 11 years in a row! We’re proud that we have been able to earn our customer’s seal of approval. IDA Consumer Alert! Click here to learn more about “Bad Bobs”.